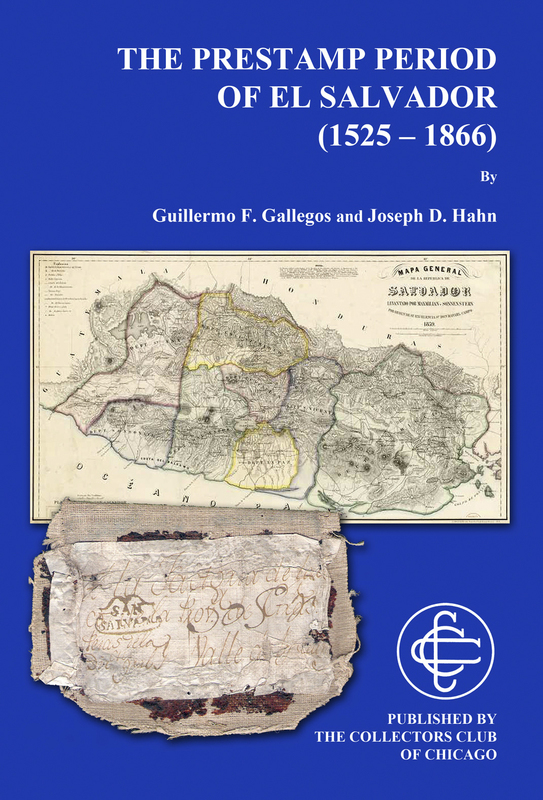 After more than 10 years of research, we are proud to share with you that the Collectors Club of Chicago has just published the the first volume of the El Salvador Philatelic Handbook, as The Prestamp Period of El Salvador (1525-1866). The Prestamp Period of El Salvador spans the years between the 1520s and 1867, when the first postage stamps were issued. 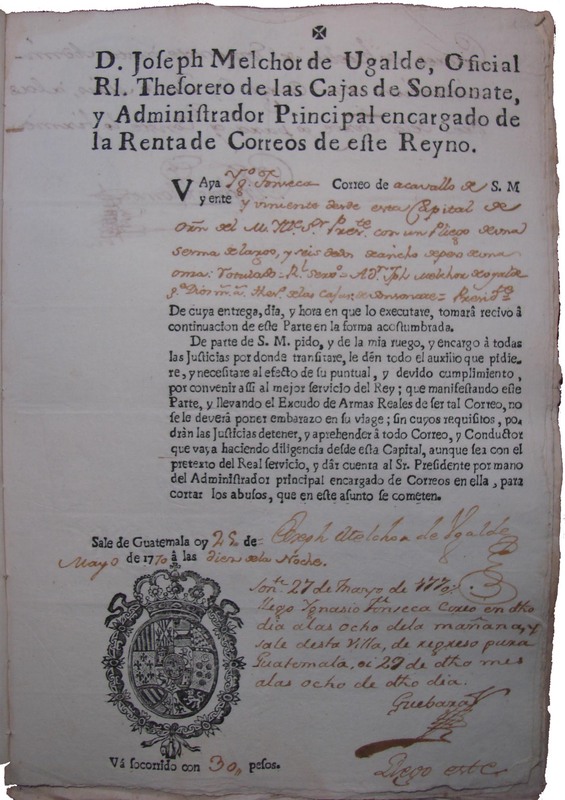 It is the longest period in the postal history of the country, and it is deeply intertwined with the postal history of its sister countries in Central America, as El Salvador was part first of the Kingdom of Guatemala and then of the Central American Federation until its break‐up in 1839. Accordingly, this handbook covers the development of the postal service and the introduction of prestamp markings throughout four distinct chronological eras: The Early Colonial Period (1500s‐1763), The Bourbon Reforms (1764‐1821), The Federation Period (1821‐1839) and the Republican Period (1839‐1866). For each of these eras, The Prestamp Period of El Salvador provides a historical background and coverage of the developments in the postal service such as regulations, establishment of post offices, routes, rates and introduction of postal markings. It aids in the collecting of these markings by listing all those known for the country alongside illustrations of their use per era and an indication of their relative rarity. This handbook is the result of several years of research, both at primary and secondary sources, and of the notable contributions of several individuals dispersed around the world and devoted to Salvadorian philately. Its price is $80.00 plus $5.00 for Media mail in the U.S. ($25.00 for flat international priority mail for outside the U.S.). Orders can be placed through http://www.collectorsclubchicago.org/el-salvador.php using PayPal or if ordering by mail, make check payable to the Collectors Club of Chicago and mail to: Bob Glass, c/o Collectors Club of Chicago, P.O. Box 3996, Oak Park, IL 60303‐3996. We are sure you will find this book informative and an interesting addition to the philatelic literature of an area that has been neglected for far too long. As this work is part of the broader project of the Postal History Handbook, it will be complemented at a later time by the subsequent chapters about the XIX century postal issues.